Ebborways Farm is not just a bed and breakfast; it’s a camping site and one of the main camping sites for Priddy Folk Festival. We also hold rallies and are a wedding reception venue. 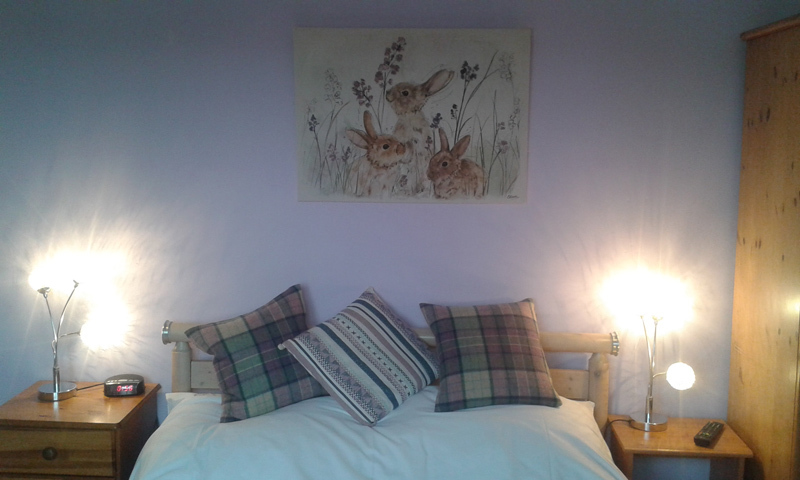 Ebborways Farm Bed and Breakfast is situated in a small village called Priddy, on top of the Mendip Hills near Wells in Somerset. We are in an area of outstanding natural beauty, and therefore it is a very popular area for walkers, cavers and horse riders alike. If you are looking for a romantic break or a holiday set in stunning scenery or if you wish to explore this beautiful county of Somerset, and all it has to offer, either by car, foot, bike or horse. 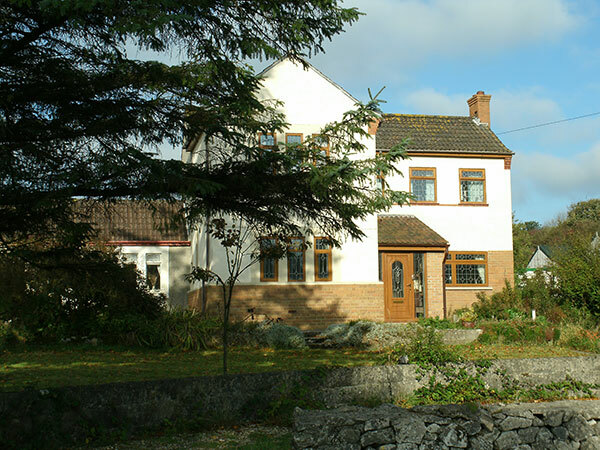 At Ebborways Farm Bed and Breakfast we will do everything possible to ensure a memorable stay. Ebborways Farm Bed and Breakfast is situated in a small village called Priddy, Somerset, on top of the Mendip Hills near Wells in Somerset, an Area of Outstanding Natural Beauty, and therefore it is a very popular area for Walkers, Cavers and Horse Riding alike, so why not book a romantic break or short break set in stunning scenery and simply put feet up for a relaxing stay. The farm is perfectly positioned for sightseeing places such as Cheddar Gorge and Caves (5 miles), Wookey Hole Caves and Wookey Hole Paper Mill (2.7 Miles), Wells Cathedral (4 miles), Burrington Combe (5 miles), Bristol, Bath, Longleat and many other places of interest are also within easy reach. Annual attractions include Priddy Folk Fair in July, Priddy Funday & Craft Fair in September and also in November the Illuminated Carnival Season. We are fortunate to be in an area of outstanding natural beauty, and very close to a lot of our counties tourist spots. The stile almost opposite the campsite gateway, takes you on to part of the “West Mendip Way” and the “Monarchs Way. Ebbor Gorge further down on the right. In Priddy visit the 11th Century Church, Nine Barrows, Priddy Pool and Priddy Circles. The beautiful City of Wells with its Cathedral, Bishops Palace, Museum, Vicar’s Close and twice weekly market. Wookey Hole Caves. Cheddar Caves and Gorge, also Jacobs Ladder, and lovely Tea Rooms, Glastonbury, famous for the Tor, Challis Well, Abbey and Interesting shops. There is a FREE guided, walking tour from outside the Roman Baths, very interesting. Bristol SS Great Britain, @ Bristol Science Museum, Georgian House, M Shed and the new Concorde Musuem. Cathedral & Cabot Circus Shopping Centre. Tyntsfield House near Clevedon. (National Trust) Clevedon Court (National Trust) Oakham Treasures A wonderful collection of things from our childhood and are parents childhood. Longleat Estate, House, Safari Park, Maze, Gorilla Island and much, much more. A whole day required. Ebborways Farm was built as a small holding in 1950, but due to the change in farming practice, it only survived as a mixed working farm for about 15 years. In 1966 it was bought by my family, and the land used as extra land for the large farm they managed at that time. It has, since the mid seventies, been a Bed & Breakfast and Campsite, run by my family. We ourselves took over in 1998. We have since, replaced the porch, had the conservatory/dining room built and the livery yard has been rebuilt. We have enjoyed meeting lots of lovely people, in our time here, and hope to continue to do so for quite a while yet.